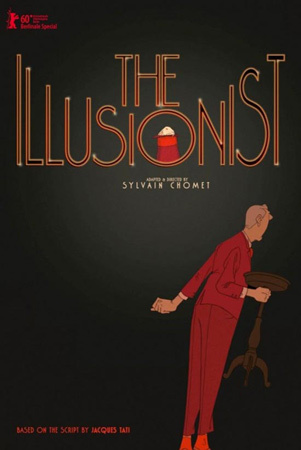 Very intrigued by upcoming British-French animated film, The Illusionist. The Illusionist (French: L’Illusionniste) is a 2010 British-French animated film directed by Sylvain Chomet. I love how inherently French the film feels, and I adore the style of animation that has been used, it’s beautiful! Very much looking forward to making time to go see this when it gets a wider release this summer.